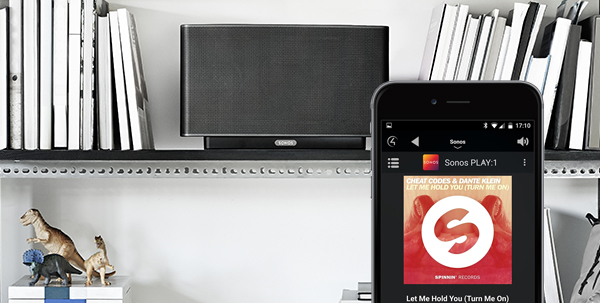 Sonos has just launched a new partner program and we are pleased to announce that Control4 is one of the first companies to become an endorsed partner. As you already know, we believe that homes are better (and smarter!) when everything works together. This partnership with Sonos is added proof of our commitment to bring the very best products into Control4 Smart Homes, providing you and your customers with the most choice and flexibility. Control4's development teams have been working closely together with SONOS to build a driver that leverages the Sonos API to build the very best user experience possible. The new Sonos driver is currently in certification and will be ready to go soon and we will be able to provide a full Sonos demo.